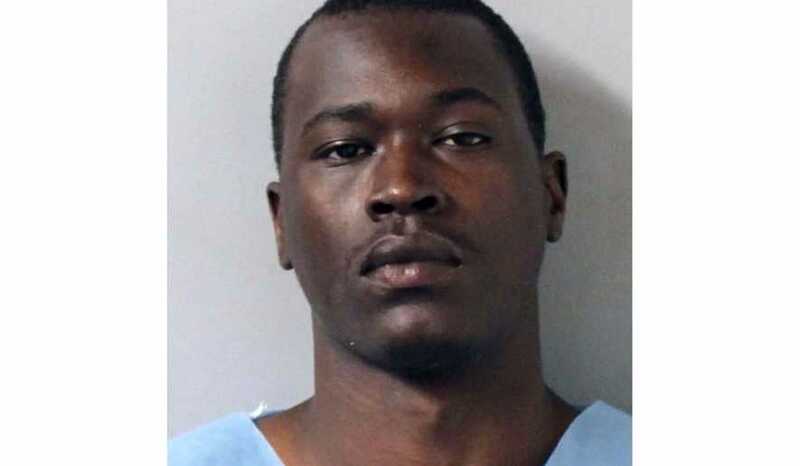 ANTIOCH, Tenn. — A Tennessee man who went on a shooting rampage at a church last month, killing one and injuring seven others, told police after being taken into custody that he had “heard voices” prior to carrying out the attack. “He made some comments about visions and voices a couple of times,” Metro Homicide Detective Steve Jolley explained on Monday in Davidson County Criminal Court. “He was kind of indicating that he heard voices, and he had seen an image about that particular church. When I tried to get him to elaborate on it, he was very vague, and I couldn’t get him to elaborate on anything,” he said. Emanuel Kidega Samson, 25, also said that the shooting had nothing to do with race or religion, although a piece of his journal was found in his car that cited South Carolina gunman Dylan Roof, who he reportedly called “less than nothing” for opening fire on an African American church. However, he did note that he had been struggling with emotional pain, and began to cry a bit when asked about the matter. WSMV-TV reports that Samson had threatened suicide in 2014, which prompted family members to call police. He also expressed suicidal thoughts in his journal that year. Samson’s defense attorneys therefore state that perhaps Samson is mentally ill.
As previously reported, Samson reportedly was wearing a mask and holding two pistols when he arrived at Burnette Chapel Church of Christ in Antioch on Sept. 24 shortly after the end of the morning service. Some members of Spann’s church state that Samson had attended the church a year or two ago. A 2010 post on his Facebook page reveals that Samson, at one point, was aspiring to be a preacher. Samson’s case will now head to a grand jury for deliberation.